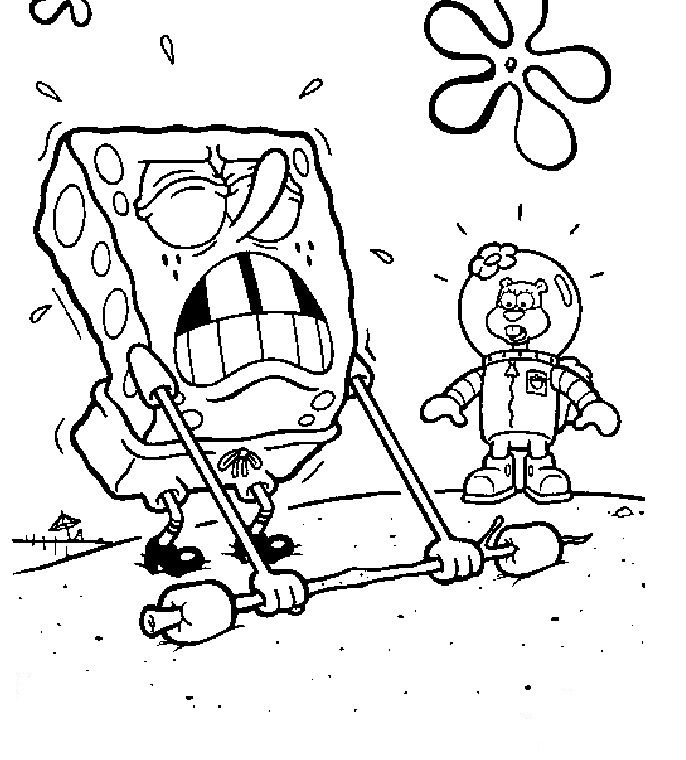 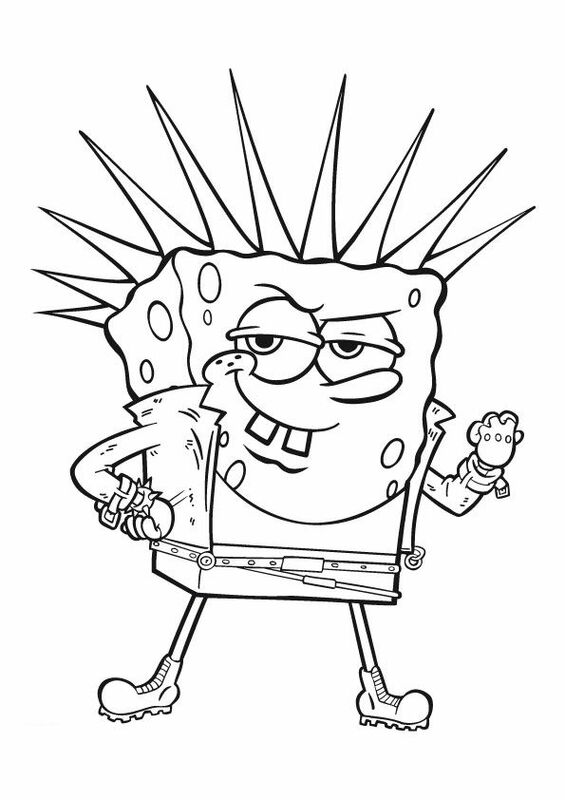 Coloring pages based on SpongeBob SquarePants, often simply known as SpongeBob, are often searched for by parents all over the world. 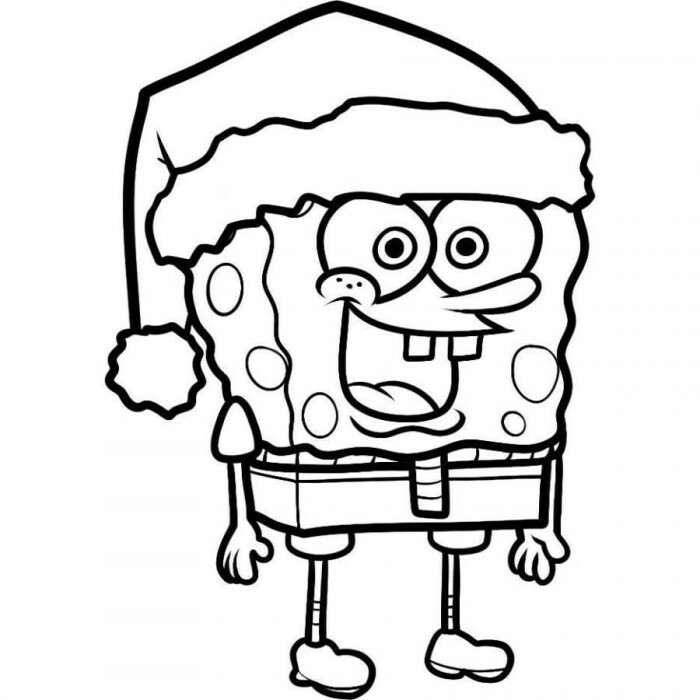 SpongeBob SquarePants is the leading character from the American animated TV series with the same name, created by American animator and marine biologist Stephen Hillenburg. 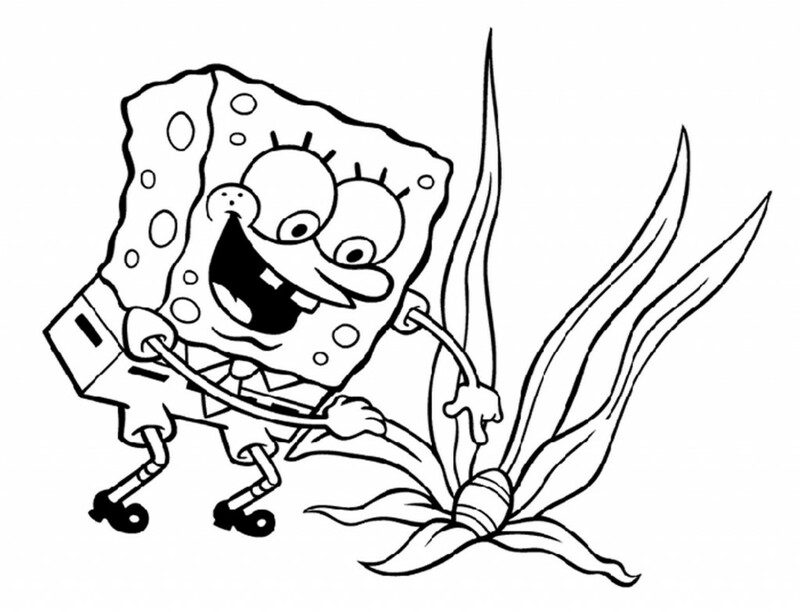 It was telecast for the first time on 1st May, 1999, in the US on the children’s television network Nickelodeon. 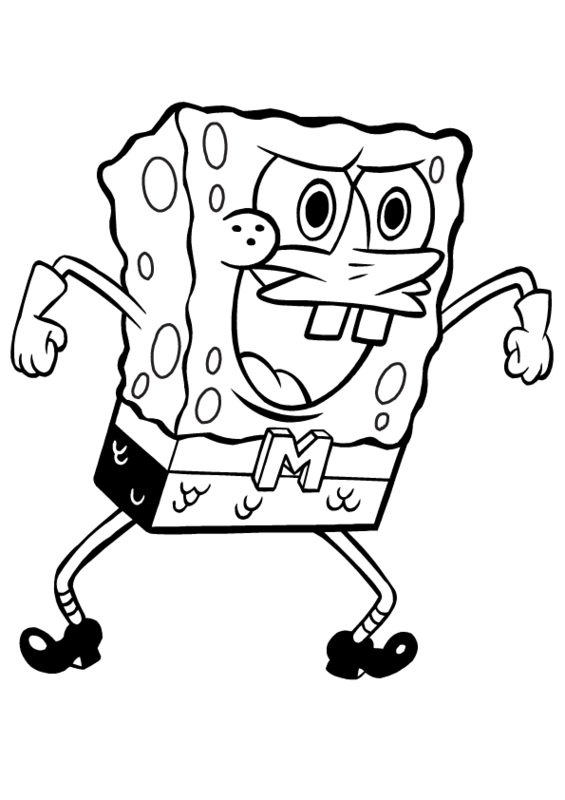 The series gained popularity throughout the world, making it the highest rated show on Nickelodeon and giving rise to the SpongeBob media franchise. 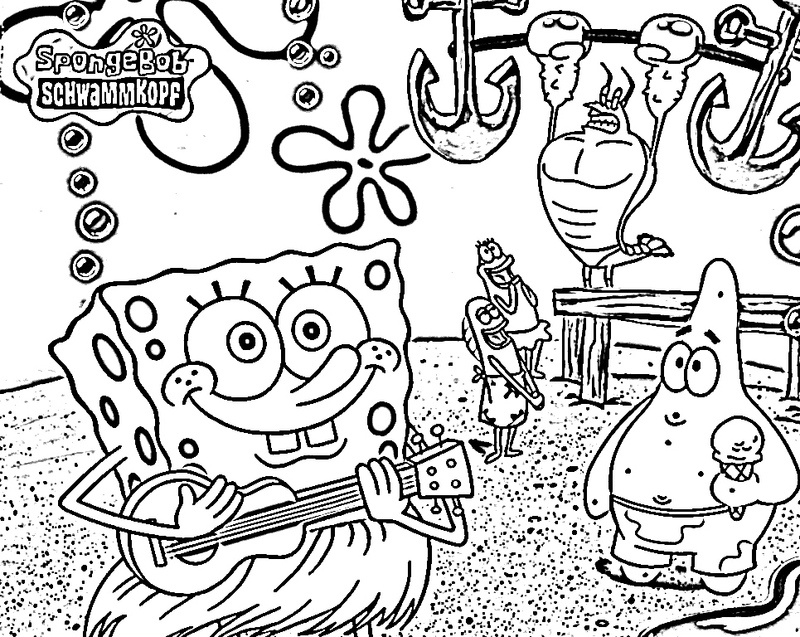 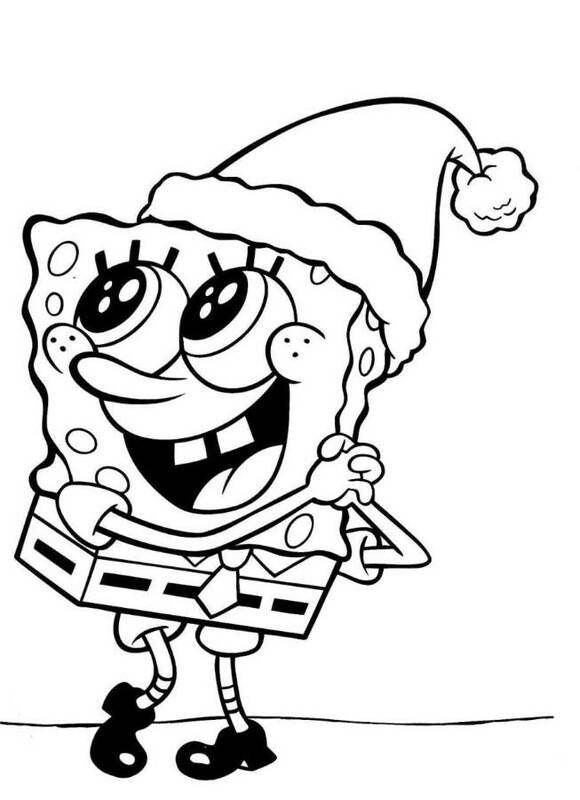 The SpongeBob SquarePants coloring pages often feature the title character from the show while there are coloring sheets available online featuring the other principal characters like Gary, Patrick Star, Krusty Krab and Sandy Cheeks. 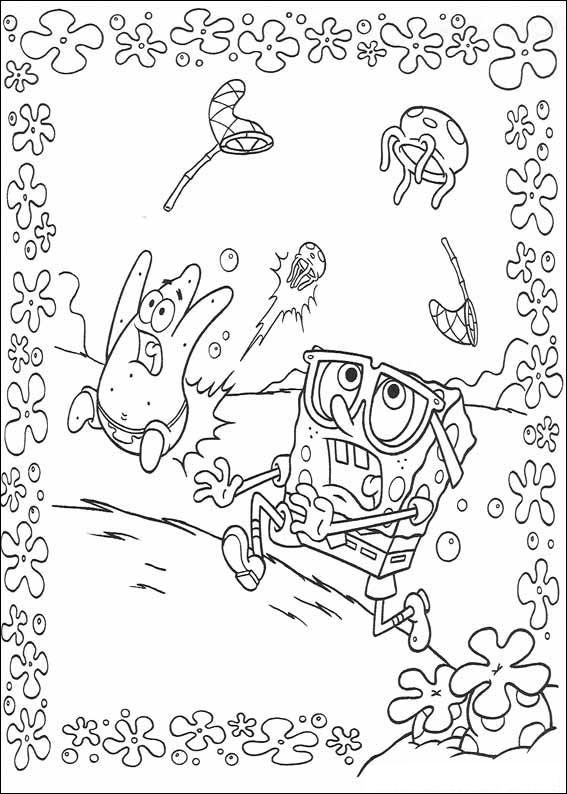 SpongeBob, the yellow sea sponge wearing a white shirt and a red tie along with brown pants and a pair of black shoes, presents considerable challenge to kids who have to find the right colors to fill the pictures with. 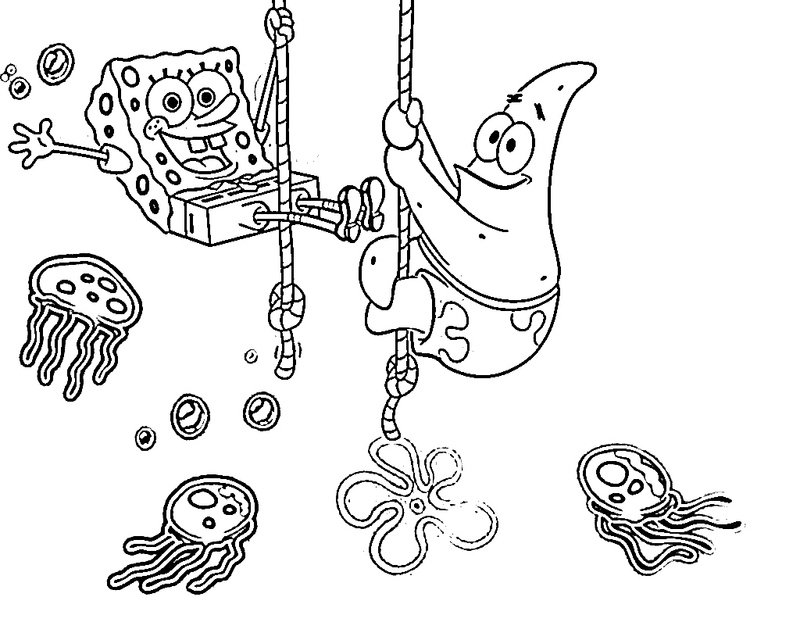 These coloring pages are suitable for children from all age groups, starting from toddlers to kindergarteners and even older kids. 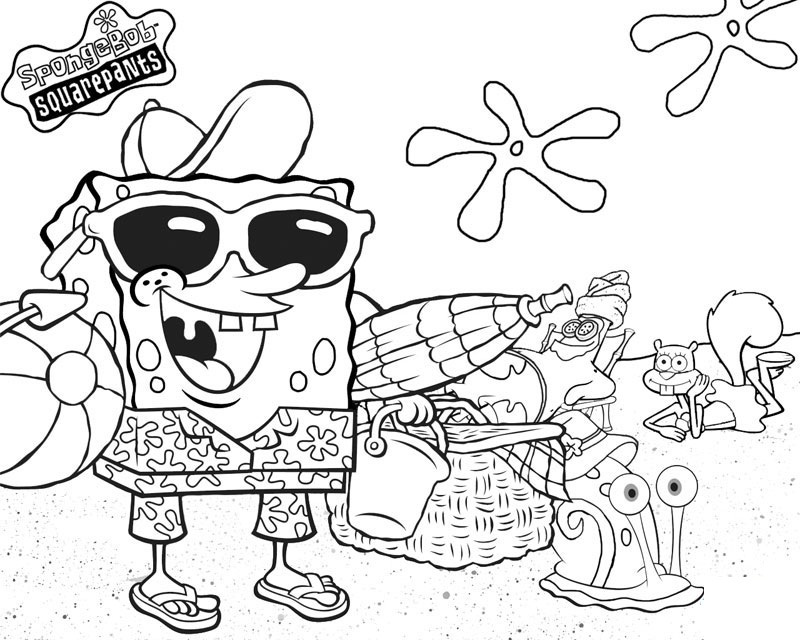 Pick any of the SpongeBob SquarePants coloring pages from the following collection and gift them to your little ones so that they can have some fun with wax crayons and color pencils.